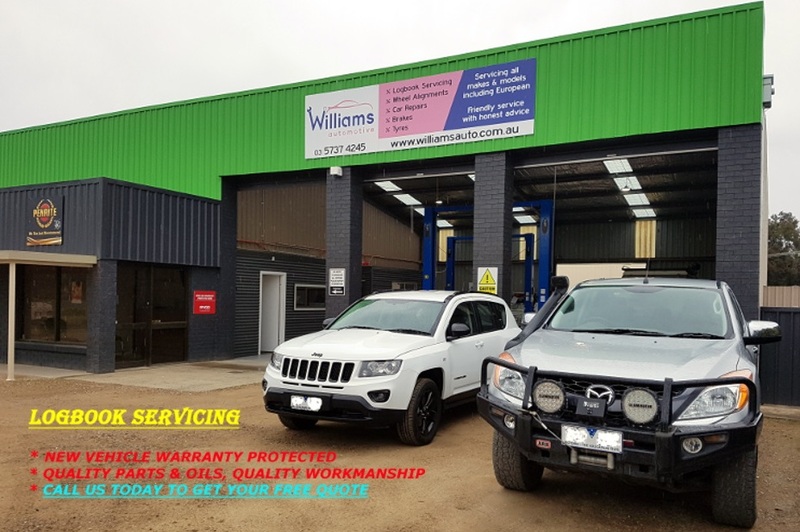 Car servicing at Williams Auto Wangaratta just got better! We strive to meet all our expectations set by our customers that is why we offer logbook servicing at the right price. By using great products including Ryco filters and Penrite oil alongside faultless workmanship we are positive we can offer dealer level service at low prices. Our car servicing is carried out by our qualified mechanics. Call us today for a free quote or send a Email/Facebook message with your car details.